South Coast United Mountainbikers Inc. (SCUM) is an incorporated mountain bike club in the Shoalhaven area of the NSW South Coast. Originally formed in 2004, the club aims to foster mountain biking at competitive and social levels for riders of all age, gender, race, religion and wheel size. SCUM is also affiliated with Mountain Bike Australia (MTBA) and operates under an Occupational Permit with Forestry Corporation. To find out about membership options or to join SCUM, head to our membership page. To be a member of SCUM, all riders must become members of MTBA. 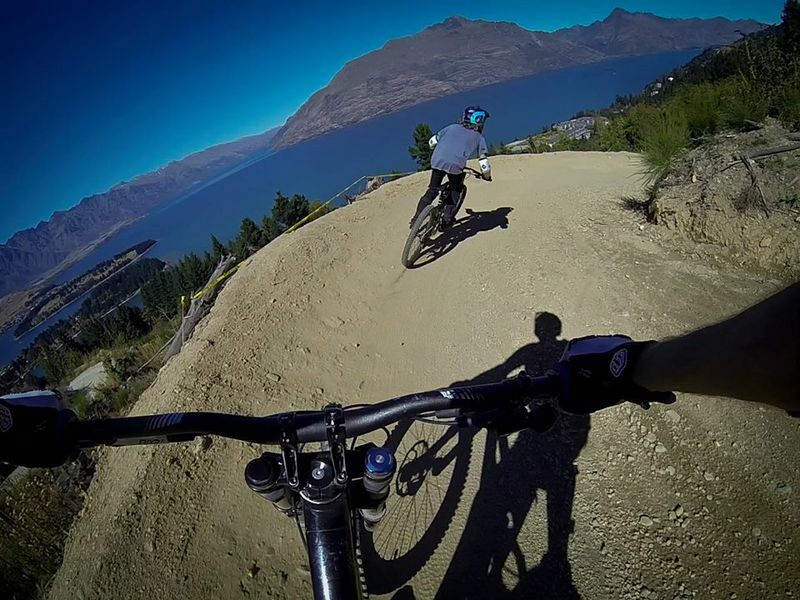 MTBA is the peak body for mountain biking in Australia and provides members access to a range of benefits; both within the club and within any affiliated club throughout Australia. The main benefit for members and the club is insurance coverage should the unforseen occur. For a full list of benefits and details on insurance coverage click here. how we should maintain our trails. Riders are advised that SCUM’s permit with Forestry Corporation does not mean that we have exclusive access to the trails that we build. State Forests are available to everyone; multiple activities are allowed within State Forests and include Mountain Biking, Bushwalking, Horse Riding, Camping, Four Wheel Driving and Trail Motorbike Riding, just to name a few. They are fantastic places to visit & ride, access is free. Riders are therefore advised that other users may be using SCUM’s trails at any time; the SCUM crew has attempted to signpost the trails in an attempt to advise other forest users of the intended use of the trails. Whilst Forestry Corporation does not condone the use of Mountain Bike trails by four wheel drives or trail bikes, it can not guarantee any level of enforcement of appropriate track usage. SCUM is in regular contact with Forestry Corporation and our Occupancy Permit is reviewed on a regular basis. For more information about the activities allowed within State Forests see the Forestry Corporation website. SCUM is an incorporated association under the Associations Incorporation Act 2009 of NSW. This means that SCUM (the association) is afforded its own legal identity separate from its members, protecting members from any legal transactions relating to activities of the club (i.e. should the proverbial hit to fan). It also means that SCUM has certain ‘rules and obligations’ as to how it operates as a club; the basics are outlined in the club constitution. More detailed information of the rules and obligations of the club can be found at NSW Fair Trading on their ‘Associations Page’.